Get Motivated to Exercise with Apps! Fitness apps help people develop an exercise routine and track their progress. 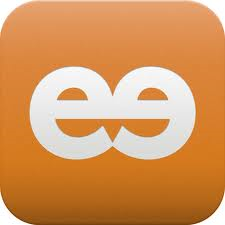 There are new apps out that offer social encouragement for exercise and are entertaining! It’s a great way to meet your fitness goals and improve your health. Imagine virtually climbing Mount Everest by achieving small bursts of exercise and completing short work outs to move to the next level. Listed below are some fitness apps that strive to keeping exercise interesting. 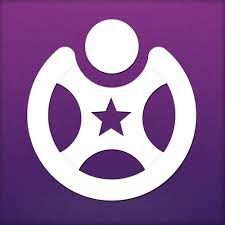 Method: Users achieve the next game level by logging workoutsThis app uses social network to motivate people. For every workout logged on, users get points which are awarded based on specific exercise and workout’s intensity. As users build up points, they aquire virtual badges and medals. Users may follow friends, offer advice or give props on social media. Also, there are special workout groups for diabetics, weight loss, and marathon runners. Method: Encourages groups to take on big challenges. Ever dream of running 100 miles or biking 5,000 miles within a set period? 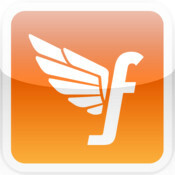 This app lets you compete as part of a challenge. Often, this type of friendly competition can be just the push needed to get people motivated and exercising! The app provides points and virtual medals and will randomly send rewards that can be redeemed for discounts on running apparel or free music downloads. 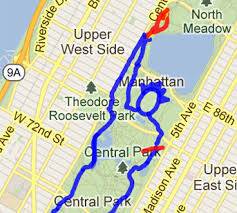 Method: Runners draw virtual pictures on a map as the app traces their route. The phone’s GPS traces their route to draw virtual pictures on a map. The more they run the more colors available to trace their routes. The concept is to motivate people to explore new places and be creative while they run. Method: Users work as teams to move through challenging adventures to climb Mount Everest or hike the Inca Trail. Through exercise, teams can accomplish big achievements using this text based adventure app. Users move through a virtual map and a story by completing push-ups or jumping jacks, to move to the next spot. A team of 2-3 people, such as office co-workers, friends or family members may do three or four exercises a day and complete a challenge within a week to win a virtual trophy. This is a great way to motivate one another to achieve the challenge! All of these apps are fun and motivational and offer encouragement to get active. As the smart phone use increases, this is a great way to put them to good use!